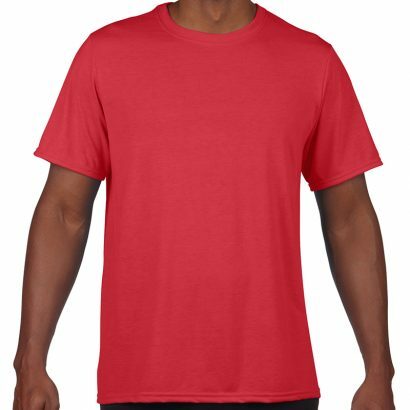 Mens slim fit t-shirt – 200GSM 100% combed cotton jersey with spandex rib and slim fit. 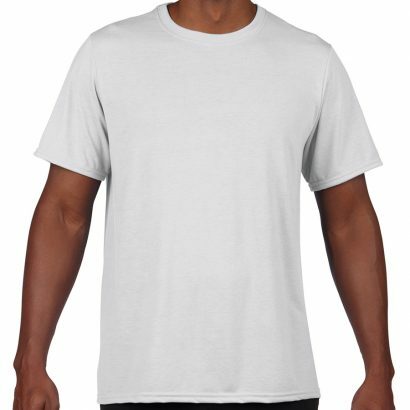 170 g/m2 Pre-shrunk 100% certified organic soft spun cotton T shirt. Tubular construction. Shoulder-to-shoulder tape and seamed collar. Double-needle sleeve and bottom hem, with TearAway label. 160 g/m2 Pre-shrunk 50% organic combed ring spun cotton (or 50% organic combed ring spun cotton in conversion)/50% post-consumer P.E.T. 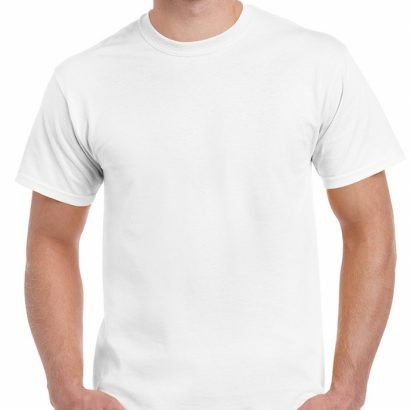 recycled polyester T shirt. Tubular construction. Shoulder-to-shoulder tape and seamed collar. Double-needle sleeve and bottom hem, with TearAway label. 150 g/m2 Pre-shrunk 100% combed ring spun cotton, Heather Grey is 90% combed ring spun cotton/10% polyester, Heather Colours are 60% polyester/40% combed ring spun cotton t shirt. Tubular construction. Shoulder-to-shoulder tape and seamed collar. Double-needle sleeve and bottom hem, with TearAway label. 159 g/m2 Pre-shrunk 50% polyester/25% combed ring spun cotton/25% rayon. 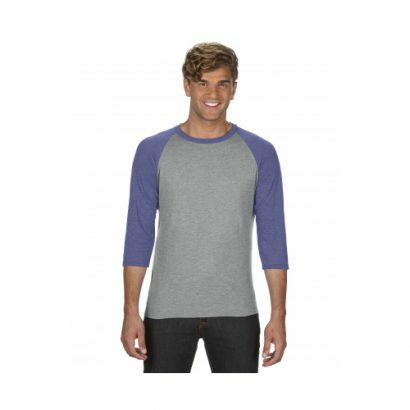 Side seam construction.Contrast colour set-in collar and 3/4 raglan sleeve. Single-needle topstitched back neck. Double-needle sleeve and bottom hem, with TearAway label. 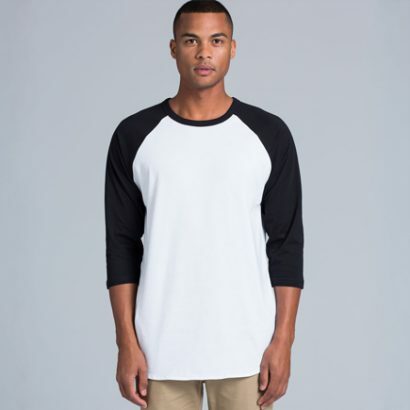 A 100% cotton preshrunk jersey knit with double needled sleeve and bottom hem and has a fabric that weighs 200 g/m2. Mix and match this product with G-2000L1-W at the same price. Fabric: TrueDry® Pique , 185gsm – 60% Cotton,40% Polyester. 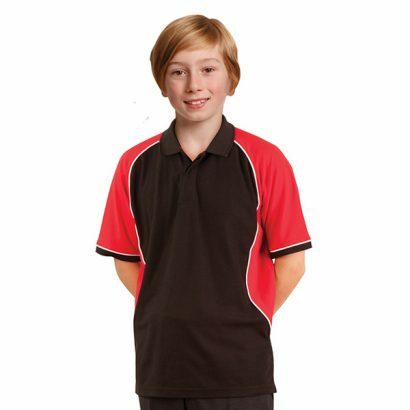 Description: Contrast colour on sides and sleeves with piping. Mix and match this product with WS-PS781 and WS-PS771. 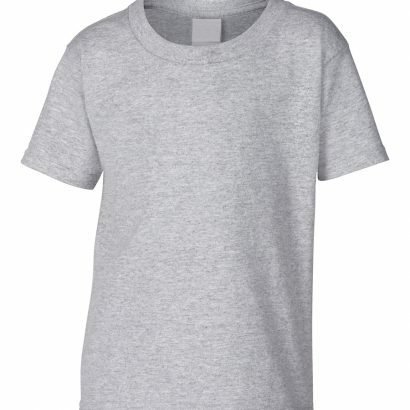 Girls short puff sleeve – 100% combed cotton. 190-195gsm 100% cotton with spandex rib and cuff. 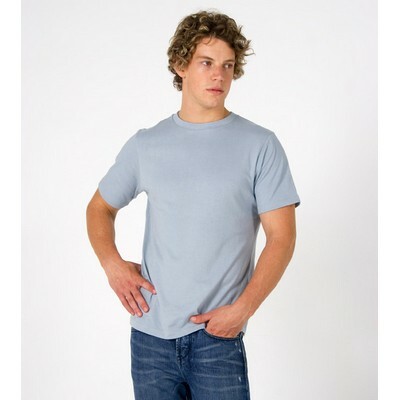 Description: Mens slim fit t-shirt – 200GSM 100% combed cotton jersey with spandex rib and slim fit. Description: 170 g/m2 Pre-shrunk 100% certified organic soft spun cotton T shirt. Tubular construction. Shoulder-to-shoulder tape and seamed collar. Double-needle sleeve and bottom hem, with TearAway label. Description: Fabric: TrueDry® Pique , 185gsm – 60% Cotton,40% Polyester. Description: Contrast colour on sides and sleeves with piping. Mix and match this product with WS-PS781 and WS-PS771. Description: Girls short puff sleeve – 100% combed cotton. 100% soft combed cotton. Description: 190-195gsm 100% cotton with spandex rib and cuff.